Independence Day, Friday, July 4th, marks the 238th birthday of the United States of America. I thought this would be a perfect opportunity to note how tea has had an interesting and sometimes colorful role in American history. In the Beginning – Peter Stuyvesant, Dutch governor, brought the first tea to the colonists around 1650. The colonists of the small settlement, New Amsterdam (later New York), loved the beverage so much that they consumed more tea than all of England at that time. Boston Tea Party – Colonists were angry about the unfair taxation thrown upon them by the King. 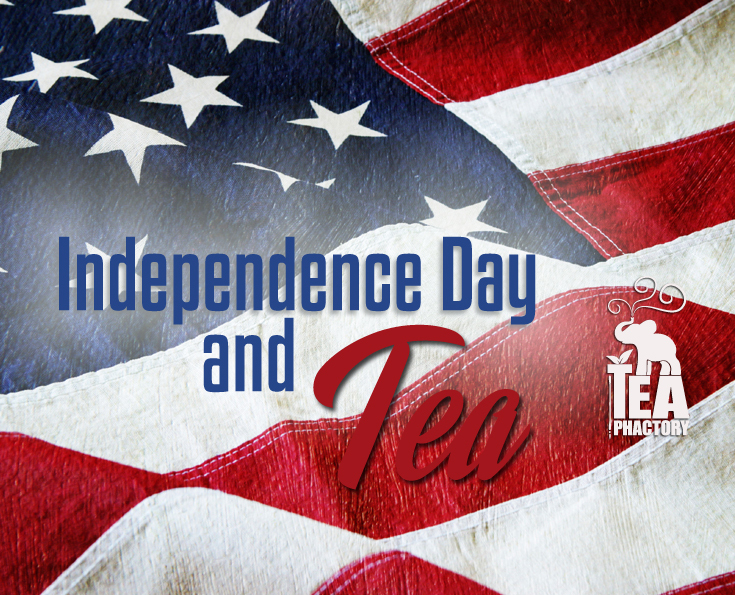 In June of 1767, the British instituted the tea tax, hoping to capitalize on the colonists’ appetite for tea. When Parliament passed the Tea Act of 1773, which gave the British East India Company an exclusive monopoly on importing tea to the colonists, a brave group of men called the Sons of Liberty, in political protest, boarded three British merchant ships docked in Boston Harbor and threw the contents of taxed tea overboard. The Boston Tea Party led to the colonists’ declaration of independence from the British Crown. George Washington – Tea became the beverage of choice served during all state functions and occasions after George Washington was sworn in as the first president. The President was known to enjoy three cups of tea each morning with breakfast, a healthy practice that would benefit us all. Tea Importation Act of 1897 – Due to tea being sold by the pound, England contaminated tea in many ways in order to increase their profits. They included used and re-dried tea leaves, lower quality tea leaves, and even added sawdust and iron filings to tea. The Tea Importation Act was the beginning of a regulatory system for consumable products for the American people, called the US Food and Drug Administration (FDA). Iced Tea – Tea merchant Richard Blechynden is credited with the popularization of iced tea at the 1904 St. Louis World’s Fair. Blechynden’s efforts to give away samples of hot tea during the sweltering summer in St. Louis proved fruitless, so he and his staff served the beverage over ice, and Americans have had an endless thirst for iced tea to this day. 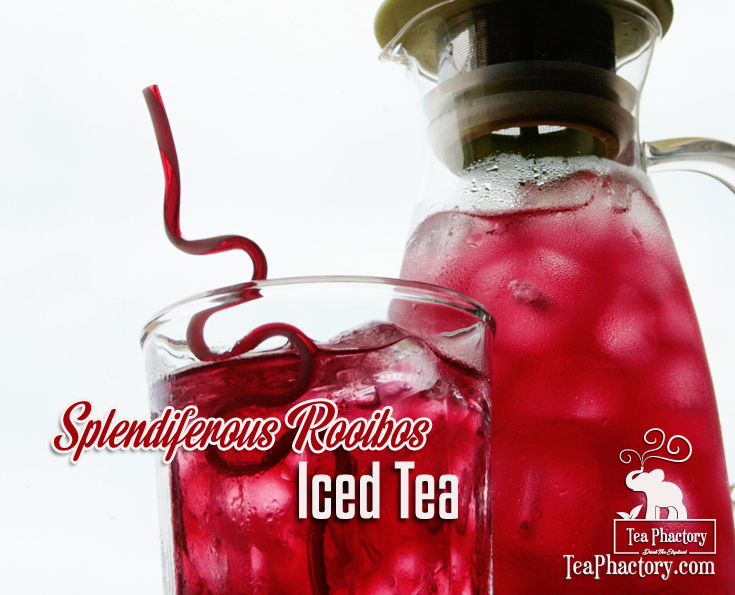 Be sure to brew up some delicious iced tea for your Fourth of July celebration this year!